Luxurious European eyewear with classic designs. Modern, versatile glasses that perfectly channel the simple elegance of Giorgio Armani. Discretely contemporary, made of lightweight materials and flex hinges. Founded by Armani in 1975, the Giorgio Armani company is the most successful Italian fashion company in the world. The Armani company is a one-of-a-kind designer fashion company that specializes in haute couture, read-to-wear, leather goods, shoes, watches, jewelry, eyewear, cosmetics, and even home interiors. 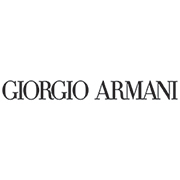 The brand benefits from the association of the Armani name with prestige in the high-fashion industry. 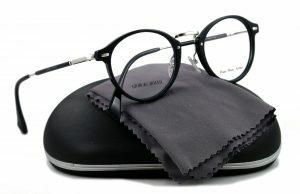 The Giorgio Armani collection is available at Good Looks Eyewear. Visit our Pittsburgh or Cranberry Township location to pick up your glasses.